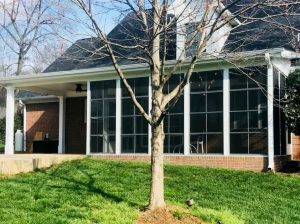 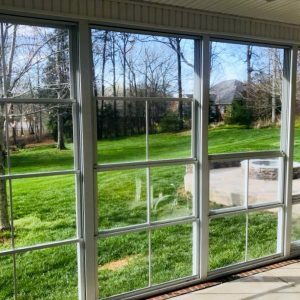 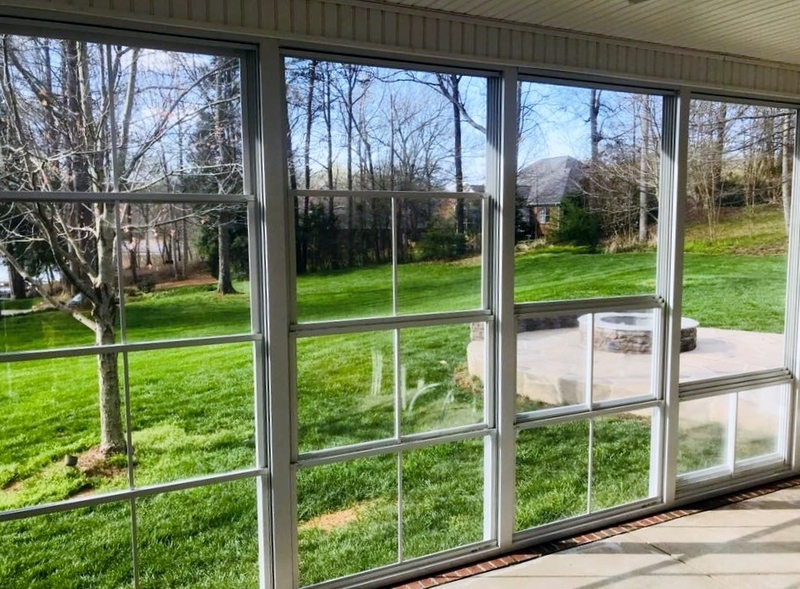 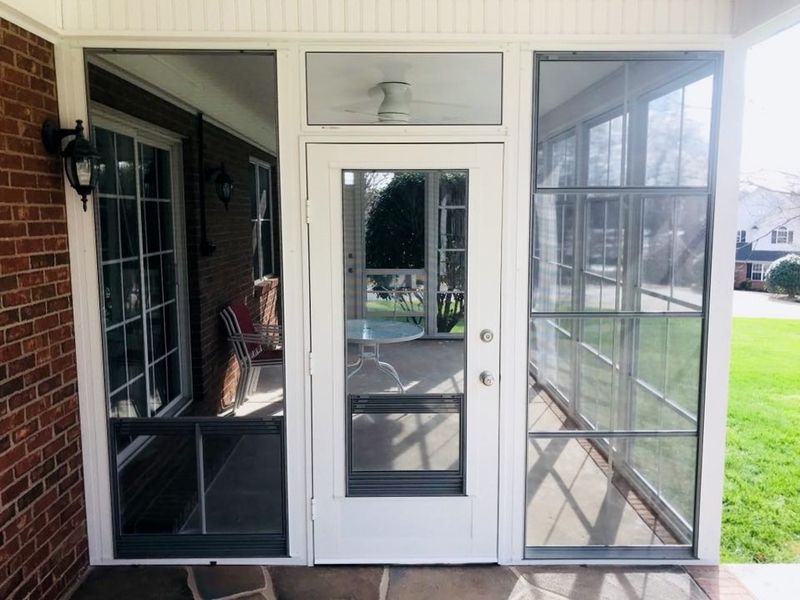 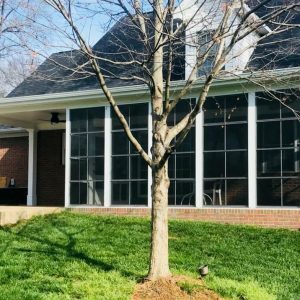 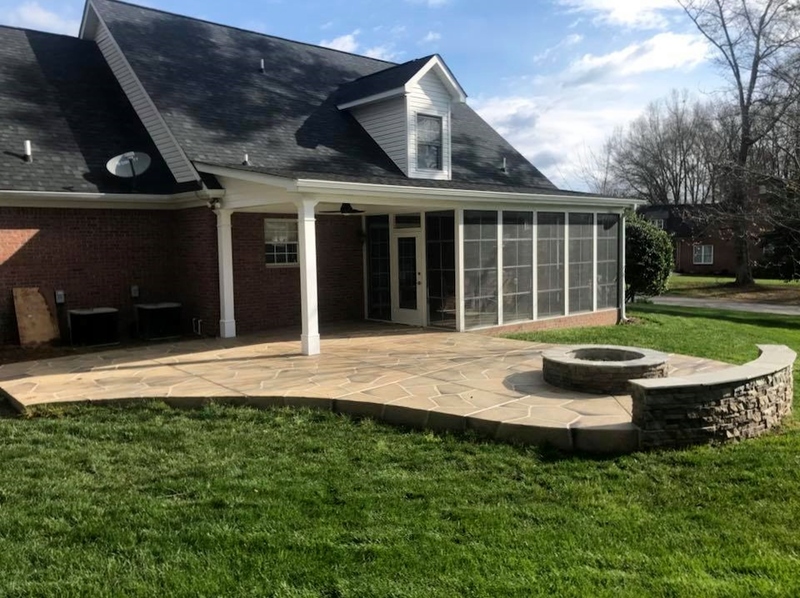 Talk about outdoor living… this happy customer in Duncan, SC, has a 3 season room complete with the Eze-Breeze window system offering outdoor comfort for 3+ seasons of the year! 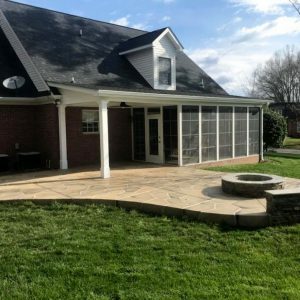 Notice the custom concrete…yes, it’s concrete! 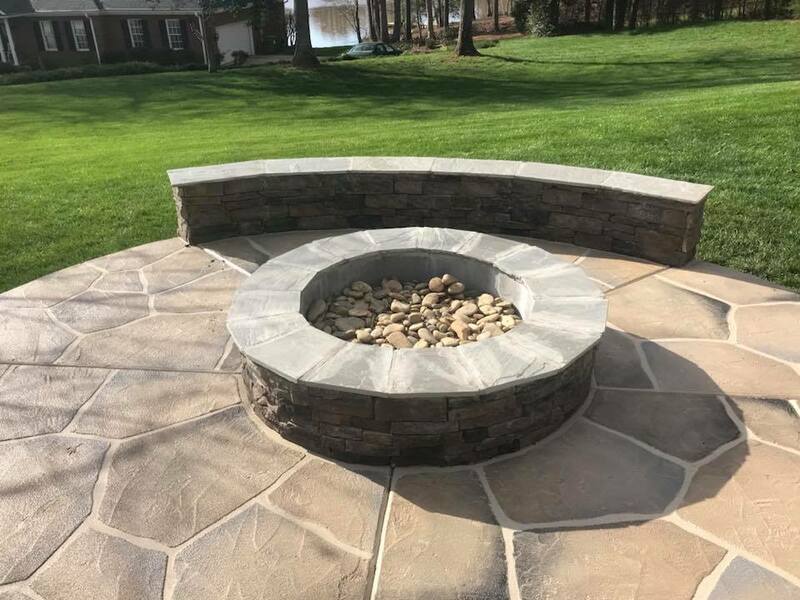 It’s an overlay flagstone pattern with a rock-faced fire pit and bench. 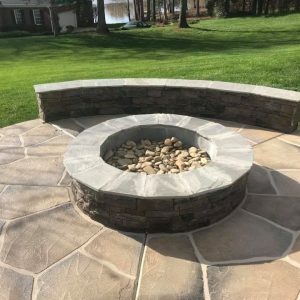 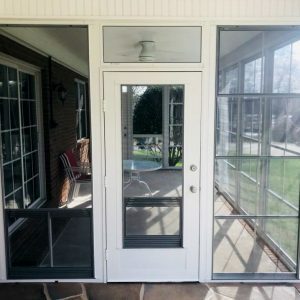 Explore our website for more projects like this and see how we can help you enjoy a new outdoor living space!